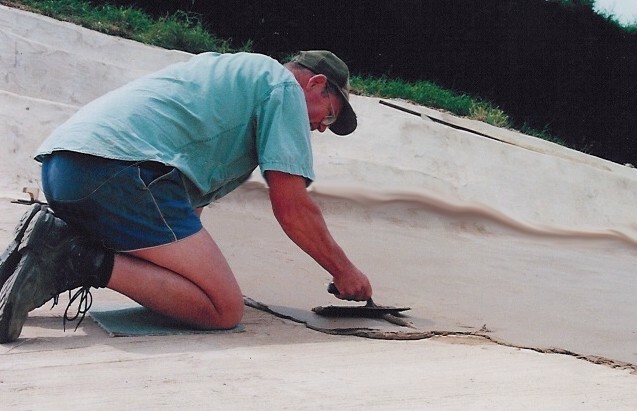 First apply a thin scratch coat of sand and cement (4:1 mix). 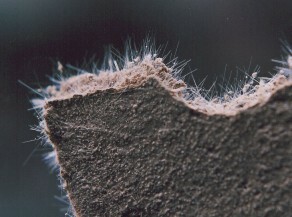 It is beneficial to include fibres in this coat but not essential. 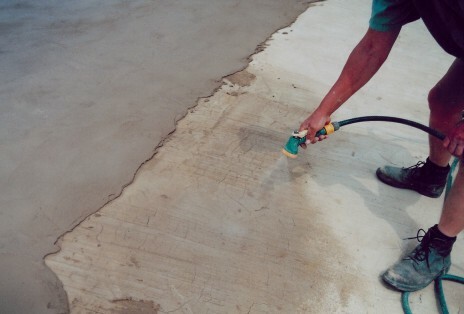 If the concrete is dry and dusty it should be swept and dampened just before application. Leave the scratch coat to set for at least two days. Prepare only sufficient render mix that can be used within approximately 45 minutes at a time. Dampen the scratch coat with a sprayer before applying the render mix. Failure to do this will severely weaken the render and may prevent good adhesion. Work systematically away from your starting point so that the leading edge has not set before applying the next strip. If you do need to join on a flat surface then it is important to taper off the leading edge before you finish so that you get a good key when you continue. The render should be applied at 5mm (min) to 8mm (max) thickness. Work on an area that you can reach to trowel off again in a few minutes. In warm conditions it will take only a few minutes for the material to begin setting and at this point it will need to be trowelled off again to give a final finish. Spraying a fine mist of water on the surface will greatly assist this process. In cool weather it could be an hour or more before final trowelling is possible. Unless the weather is cool and overcast it will be necessary to spray a fine mist over the completed surface several times before nightfall to prevent it from drying too quickly. For wildlife ponds the addition of a proprietary waterproofing liquid (available from builders’ merchants) to the render will create a waterproof barrier that needs no further treatment. 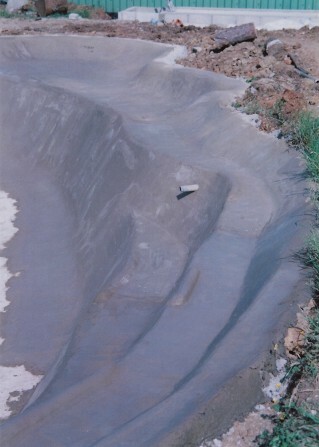 For fishponds we would recommend that no waterproofer is used in the mix but that a proprietary surface paint is applied once the final render has set and dried. A low viscosity, resinous type of paint will give the most durable finish. The first coat will soak into the surface and the following coats will build up a plastic-like finish. 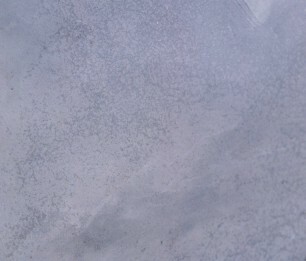 This type of paint will not adhere if waterproofer has been used in the mix. 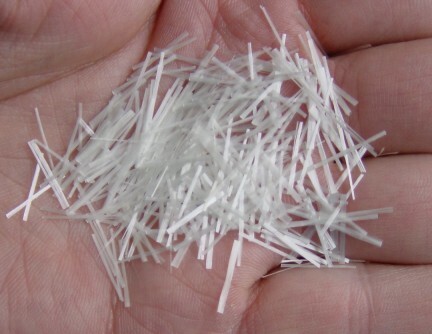 1 – 2% fibres added to the total mix by weight. 3 parts of building sand to 1 part cement. We recommend the use of a mortar plasticiser in the mix (available at builders’ merchants) because it makes application easier. A 1kg pack of Wizard Fibre can cover 8 – 18sqm at 5mm thick. 5 litres cement, 15 litres sand, 225 – 450g fibres. The addition of fibre to the mix will improve workability up to about 90g per litre of cement and will decrease above this figure. Maximum crack resistance and strength is achieved at about this level. We suggest you experiment on a test area before you begin the job. Allow extra time in the mixer for fibre dispersal. We suggest a minimum of 80 drum revolutions. Do not attempt to render in hot, direct sunshine. The mix will dry out rather than cure, and it will spoil. Do not apply in frosty conditions. This product should be applied only to surfaces that are sound and stable.